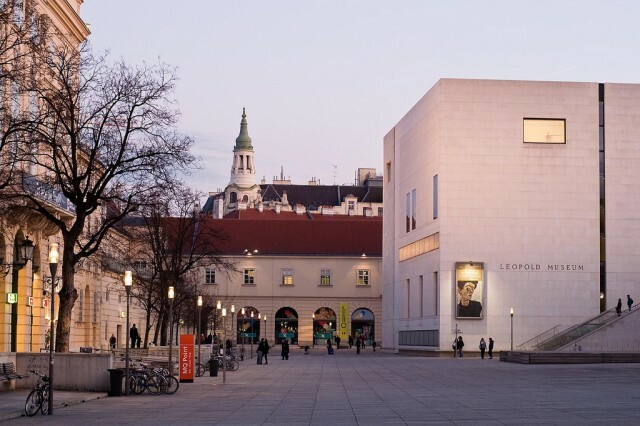 In Leopold’s (Leopold Museum) museum in Museum quarter of Vienna is world-wide popular, Rudolf Leopold’s personal collection is no time. 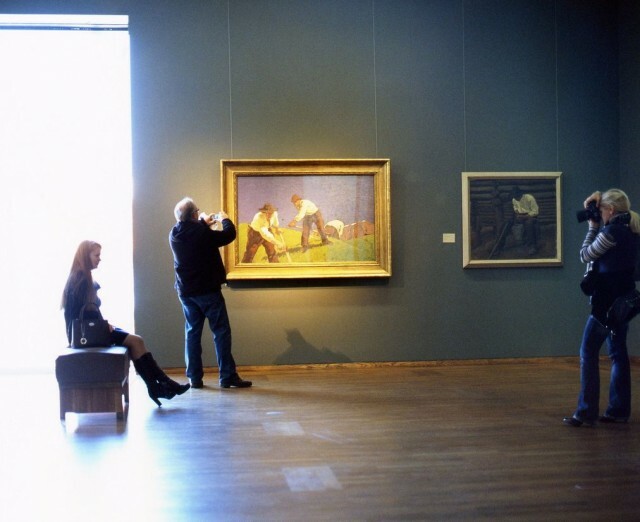 At 5 exhibition levels in the cube penetrated by light from shelly limestone masterpieces of the Austrian painting HGH-HH of centuries are exposed. 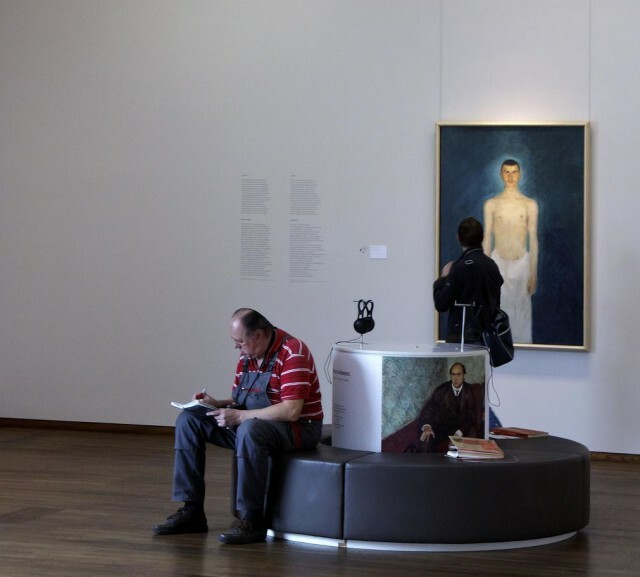 Namely, you can behold the outstanding works made in Vienna approximately in 1900 by Klimt, Gerstlem, Mozer, Kokoschka, also Egon Schiele’s largest collection. We advise also to visit and shop at a museum or to glance in cafe Leopold overlooking a courtyard of Museum quarter. Operating time: once a day, not including W, with 10 to 19 h., пт with 10 to 21 h., solemn days with 10 to 19 h.